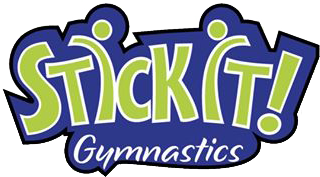 We provide a family-oriented facility with programs for all ages that specialize in the highest quality gymnastics for our clients. We provide quality instruction, fun first, and safety always. It is our business philosophy to deal ethically, enthusiastically, and honestly in all of our business relationships with employees, vendors, and clients. We also place a strong emphasis on giving back to the community around us, and will do our best to be active and be helpful through community service and charitable organizations. Our goal is to create a facility that the community and employees are proud of. We will listen to those around us and do our best to make Stick It! Gymnastics the most popular and positive name in Dover.